More than 1,000 jobs are coming to San Diego and Imperial Counties thanks to California Competes, a new discretionary economic incentive that are part of the Governor’s Office of Business and Economic Development’s efforts to encourage job creation and economic development throughout the state. “The California Competes tax credit encourages businesses, large and small, to expand in California and create good paying jobs in a variety of industries,” said GO-Biz Director Kish Rajan. San Diego and Imperial County companies also received more than 65 percent - $4.83 million of the $7.37 million allocated for small businesses - under the program meaning that the region raked in more small business credits than any other area in the state combined. other area in the state combined. In total, one Imperial County and four San Diego companies were approved for the economic incentives, which are collectively valued at $7.43 million. According to documents filed by the respective companies, the incentives are expected to create 1,144 jobs. 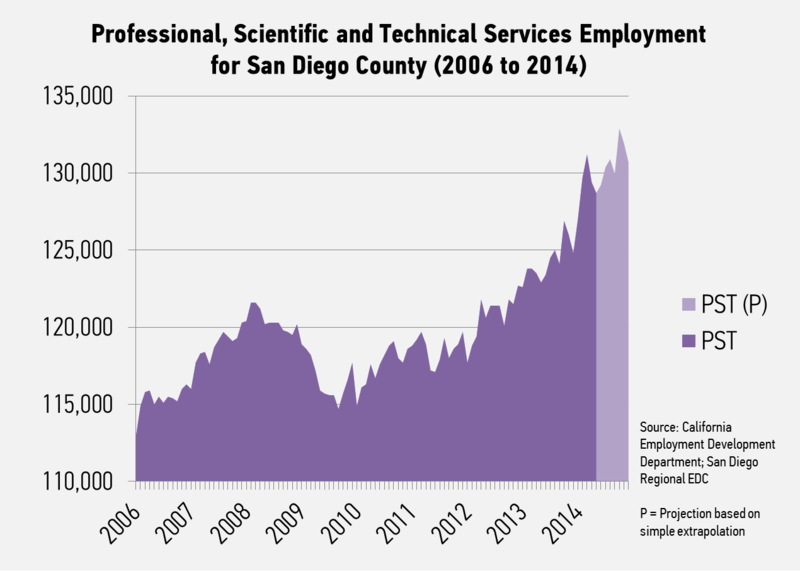 San Diego’s diverse industries, including military, maritime, biotech and advanced manufacturing, are well-represented in the credit recipients. 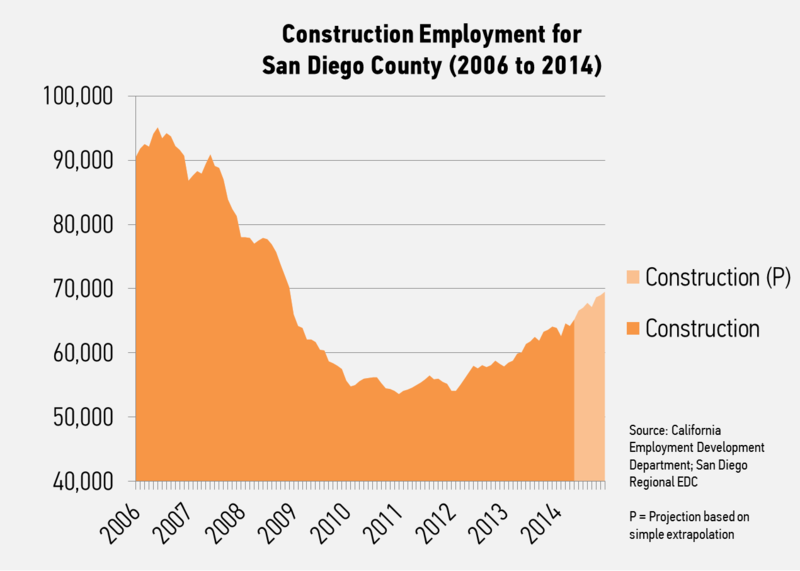 In an effort to bolster economic development efforts throughout the San Diego/Imperial Regional, San Diego Regional EDC (EDC) outreached to companies and shepherded many through the application process. In 2013, EDC collaborated with GO-BIZ to host two free workshops to educate businesses about the process. 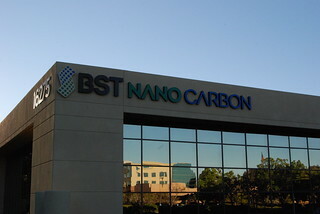 BST Nano Carbon, an advanced manufacturer based in Rancho Bernardo, was one company EDC helped with the application process. The innovator, who works with companies across industries ranging from sporting goods to medical devices and military, will use the funds to create 632 high-paying jobs in San Diego and Temecula. Statewide, 31 companies will be receiving the first allocation of California Competes tax credits totaling $30 million. The funds will increase to $150 million during the 2014/2015 fiscal year. The California Competes tax credit is part of the Governor’s Economic Development Initiative (GEDI) which Governor Brown signed legislation to enact last year (AB 93 and SB 90). The initiative also includes a hiring credit for areas of high unemployment and poverty which went into effect on January 1st, 2014 and a sales and use tax exemption for the purchase of manufacturing, biotech and R&D equipment which is available to companies starting July 1st, 2014. 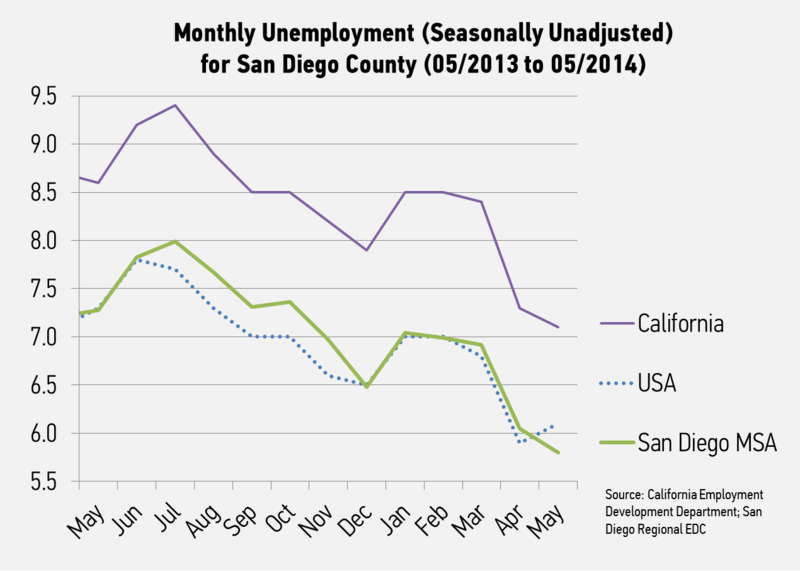 Companies interested in learning more about the credits are welcome to contact San Diego Regional EDC for assistance. EDC does not charge for these services. 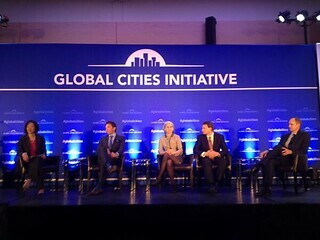 San Diego’s story is one of innovation and collaboration. Not only is San Diego home to the world’s smartest company and the premier telecommunications giant, but it is also at the forefront of diverse industries ranging from cybersecurity to genomics, sports and active lifestyle and cleantech. The region’s startup community is thriving and it is full of talented people solving some of the world’s toughest problems. But don’t just take it from us. According to Bruce Katz of the Brooking’s Institution, San Diego embodies the metropolitan revolution. Katz, Mark Cafferty of San Diego Regional EDC and San Diego-based Genomics Pioneer J. Craig Venter are shown in a video below talking about how San Diego can be a model of growth for global regions. As the world’s population pivots to cities, metropolitans have become with large-scale innovation, quality jobs and global economic opportunities. The top 100 U.S. metro areas occupy 12 percent of the nation’s landmass, yet they generate 68 percent of jobs, 75 percent of national GDP, and are home to 65 percent of the population. Part of San Diego’s success lies in its ability to work together to move the innovation ecosystem forward. San Diego’s participation in the series is part of a deliberate approach to better tell the region’s dynamic story and cement its global identity. We couldn't have said it better ourselves.